GRETNA – A financial company is seeking damages for an unpaid balance. Cavalry SPV I LLC as assignee of Crescent Bank & Trust filed a suit May 9 against Betty Red of Jefferson Parish in the 24th Judicial District Court alleging sums due. 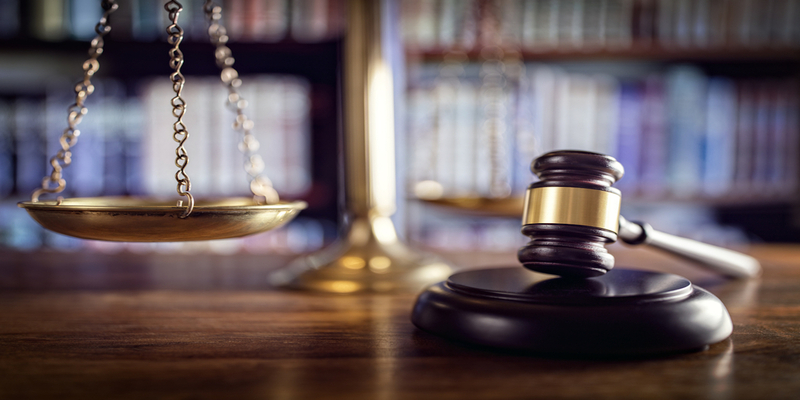 According to the claim, the plaintiff is seeking damages for an unpaid balance of $10,865.76 for a retail installment contract from Premier Nissan LLC. The suit states that the defendant has shown no sign or intention of paying off the balance of the sums due. The plaintiff is seeking all reasonable sums due, attorney fees and court costs. The plaintiff is represented by Alexander D. Bukaty of Edward F. Bukaty III, A Professional Law Corporation. The 24th Judicial District Court Case number 771903.